Here's a bit of news that makes me wonder whether the smartphone market is fizzling. Remember Sony's strange FCC filing from November? It looked like Sony was sending a Wifi only version of their Xperia Z Ultra smartphone through the FCC as a tablet, and as it turns out they really were. 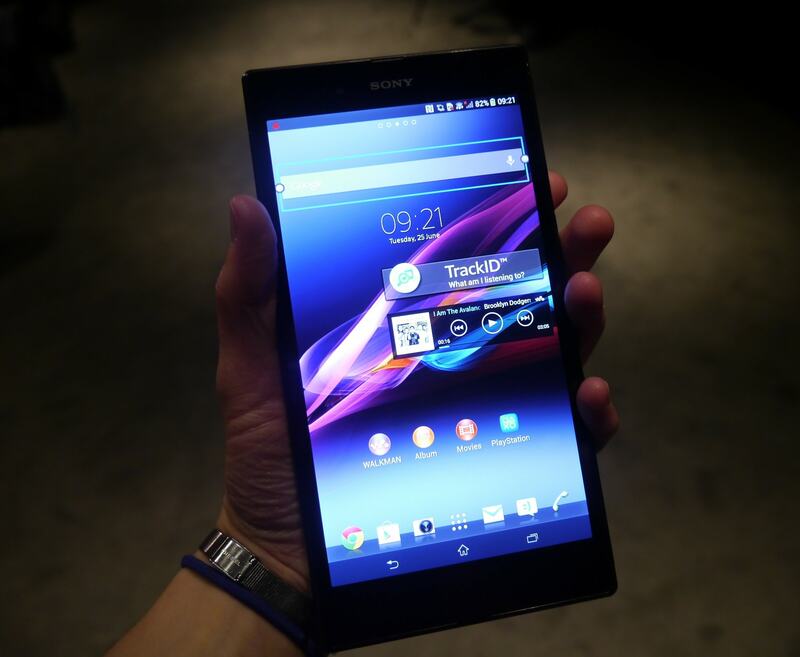 Engadget reported yesterday that Sony has shipped a new version of the Xperia Z Ultra in Japan. It has no cellular connection, making it effectively an Android tablet with a 6.4" screen. The new tablet otherwise looks to have the same specs as the phablet, and it will reportedly have a rather princely price tag: 52,000 yen (about $500). There's no word on the US release. According to the press release the tablet version of the Xperia Z Ultra runs Android 4.2 on a 2.2 GHz quad-core Qualcomm Krait 400 processor with 32GB internal storage, a microSD card slot, and an unknown amount of RAM. It has a 6.4" screen with a resolution of 1920 x 1080 (slightly higher than the 2013 Nexus 7), and comes equipped with a pair of cameras (8MP rearcam and 2MP webcam), Bluetooth, LTE, and GPS. The screen, high resolution cameras, and powerful CPU makes this a high-end tablet. Does it justify the price? Well, when you factor out the taxes that are collected in Japan (5%), maybe. In some ways this is a better tablet than the Samsung Galaxy Note 7 - or at least it would be if there were a Galaxy Note 7 tablet and not just the slightly smaller smartphones. I've been wondering why Sony tried this crazy stunt ever since the Xperia Z Ultra cleared the FCC back in November. My best guess was that the phablet market wasn't as big as expected, but it wasn't until a couple days ago that I had data to back that up. The latest estimates are showing that phablets aren't nearly as popular as you might expect. A recent report from Juniper research estimated that around 20 million phablets shipped in the year 2013. That's actually a rather small number when compared to the global smartphone market, which was estimated to exceed 250 million units in the third quarter of 2013 alone. IDC estimated that the tablet market accounted for about 46 million units in that quarter. When you look at the numbers, it's pretty clear why Sony decided to turn this phablet into a tablet. The non-phablet smartphone market is doing great, and the tablet market is coming along nicely, and if you put the 2 points together then you might conclude that people don't want phone functions on their 6" and larger mobile gadgets. The only question I have now is whether anyone will follow Sony's lead. Would you care to take a guess? Though honestly, I’m not sure what all the fuss is about. 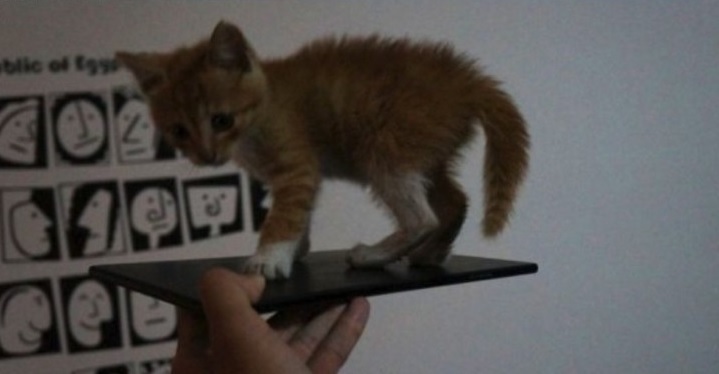 That’s not appreciably smaller than a 7″ Nexus 7, which is a tablet. So it’s a slightly smaller tablet that happens to share a name and form factor with an oversized phablet phone, ho hum. Not anywhere near the pocket-sized “Android iPod Touch” I’ve written about wanting more than once. For one thing, it’s exceptionally thin. For another, around this time last year Asus announced the Padphone, a 7″ phablet which for all intents and purposes was a converted tablet. Now it’s a year later and we see the trend going the other way with phablets becoming tablets. I just think that’s interesting. Keep an eye out for unlocked GSM phones? I bought an unlocked GSM Samsung phone (<4" screen) to use as my portable tablet/music player. It has Android Jellybean, Google Play, a replaceable battery, WiFi, and the antenna to accommodate an AT&T SIM and work as a phone (although not a T-Mobile), but I don't have a place in my life for a smartphone at the moment. As for reading, yeah, I turn pages a lot, but it looks good. The impetus was needing a portable music player that could run all the Android client apps I used at home. You know, I’ve read this suggestion before. It came up 2 years ago when I too was trying to find a cheap Android iPod Touch. I never followed through on it (instead I went with 7″ tablets) but it is probably an even better idea now than it was 2 years ago. The hardware is bound to be much better now. Coincidentally, I have an ex-AT&T HTC smartphone (4.5″ screen) which would fit the bill. It’s model number x710a. I happened to acquire it quite accidentally and I really should turn it into a phone.